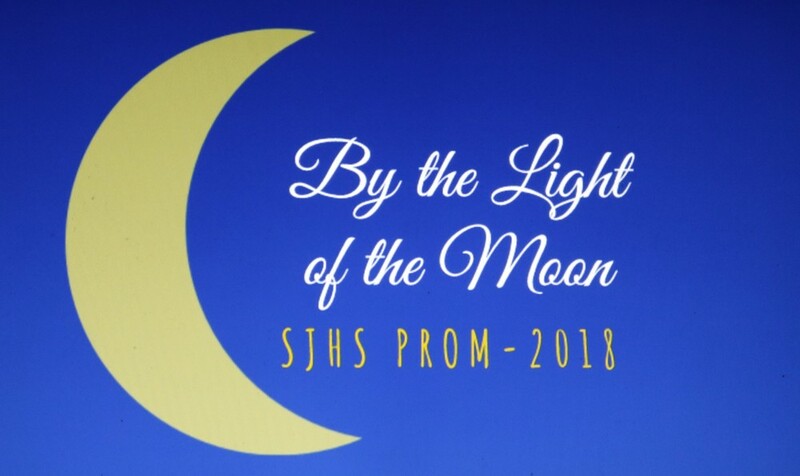 The high school prom dance was held April 7 from 9-12 pm in the Parish Hall Dining Room. A good time was had by all on a cold Spring night. Thanks to Junior Sponsor Alicia Yrle for organizing it.